The Arkansas Department of Education passed a resolution late last year declaring January as School Board Recognition Month. The Resolution was passed on November 8, 2018 and signed by the Chair of the Board, Dr. Jay Barth. Cross County School District Superintendent Mr. Nathan Morris echoed these sentiments at the January school board meeting. Mr. Morris reminded the community that school board members often do more than the public realizes including attending professional development, conferences, and conference calls outside of their monthly meeting time. Cross County is fortunate to have an extremely experienced school board with multiple members having served for over a decade. This service was acknowledged at the January school board meeting with a certificate presentation and student thank you video. 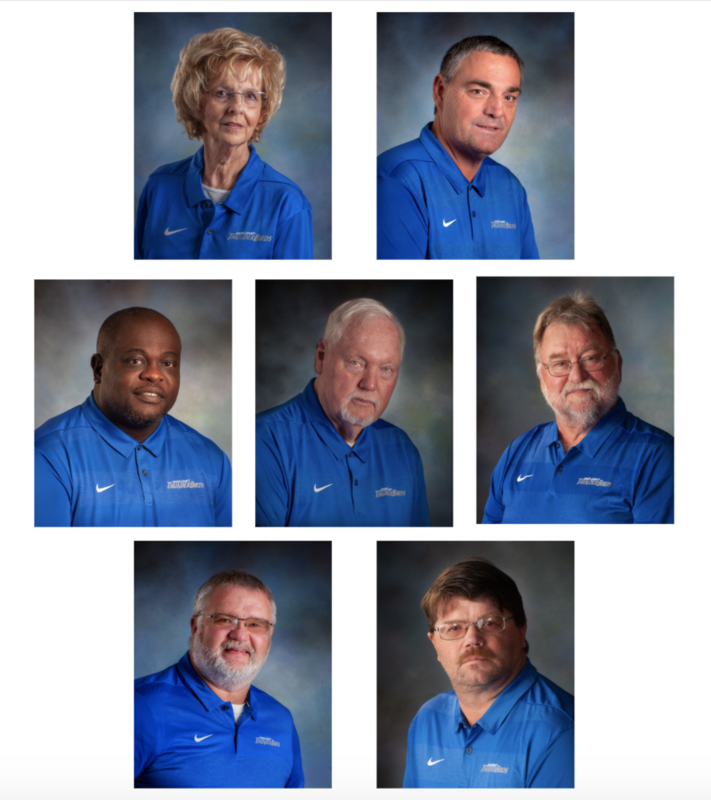 In the future, board members will also have their professional photographs hanging up in the boardroom so that visitors can see the team behind the district’s success. The Cross County School Board is listed below by zone number.